Getting the first job is the hardest challenge for young pilots. 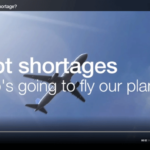 The “pilot shortage”, happily advertised by flight schools and aviation experts, is in reality a convenient myth. In fact, unemployment amongst pilots is approximately 15%. If this is your dream, go for it… with your eyes wide-open! Glamorous, challenging, rewarding, inspiring… The job of a commercial airline pilot is often described with an unending string of superlatives. Being a pilot is definitely a world of challenge and excitement – travelling to new places, flying big jets, embracing new technologies. While the pilot profession still continues to be one of the most attractive jobs, it has certainly lost some of its glory. 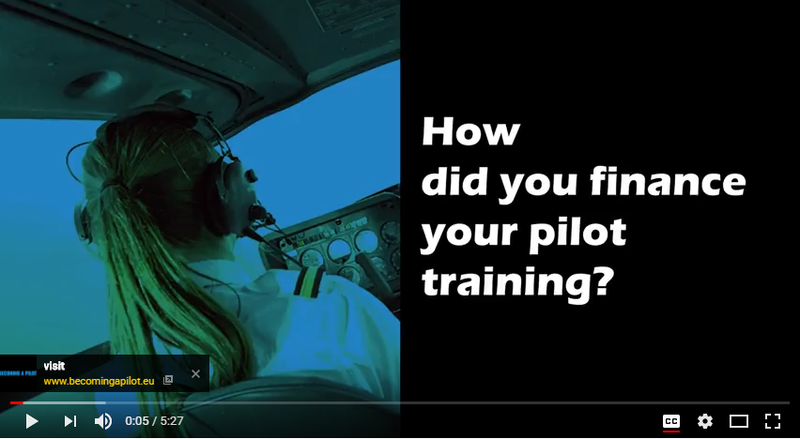 If you are wondering whether becoming a pilot is something for you, take a look at this website. It will help you make an informed decision about your future career. But exactly how expensive depends on the type of training and the training organisation. The cost of pilot training varies between 70.000 and 140.000 EUR. Can your passion for flying help you push through the long & irregular working hours (sometimes at night), calls from standby often at very short notice and the duty rosters, which make many family and social commitments difficult to many?